The Aviary on the North Fork, located on Southold’s desirable Bayview Peninsula, offers five homes, each on two acre plots, surrounded by 38 acres of Conservation Land, owned forever by the Peconic Trust. 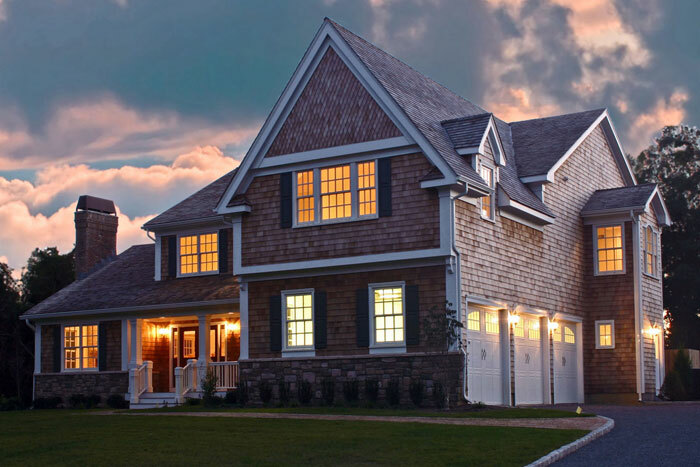 These homes are luxurious creations with cedar shingles, extensive stone and trim, classic columns, and gabled roofs. Away from the main traffic roads and less than a mile from one of Southold’s best bay beaches, The Aviary offers quiet, tranquility, and privacy to the discerning North Fork home buyer.